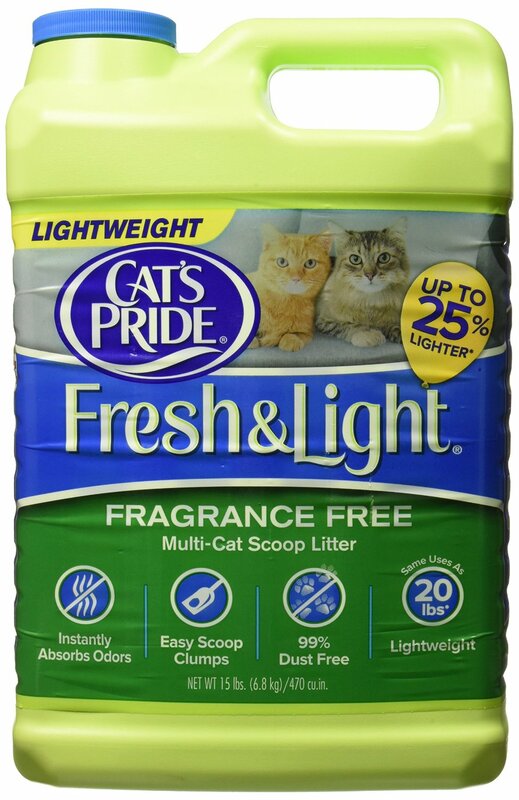 Did you know Purina Yesterday’s News cat litter is a top recommendation of U.S. veterinarians? 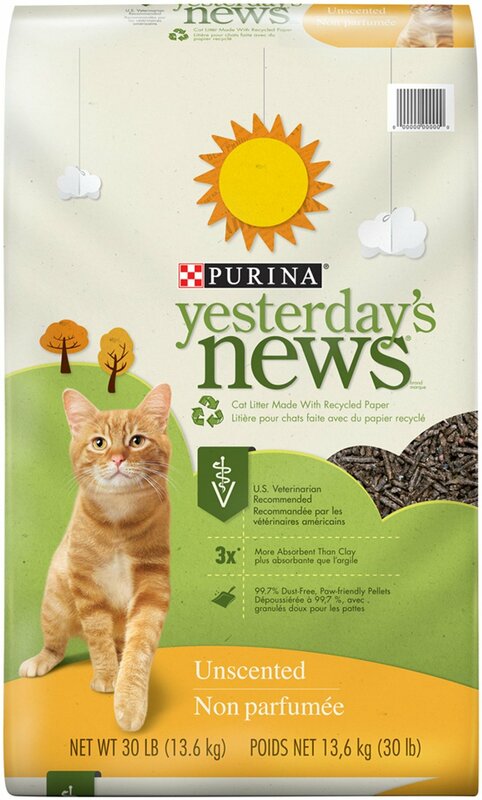 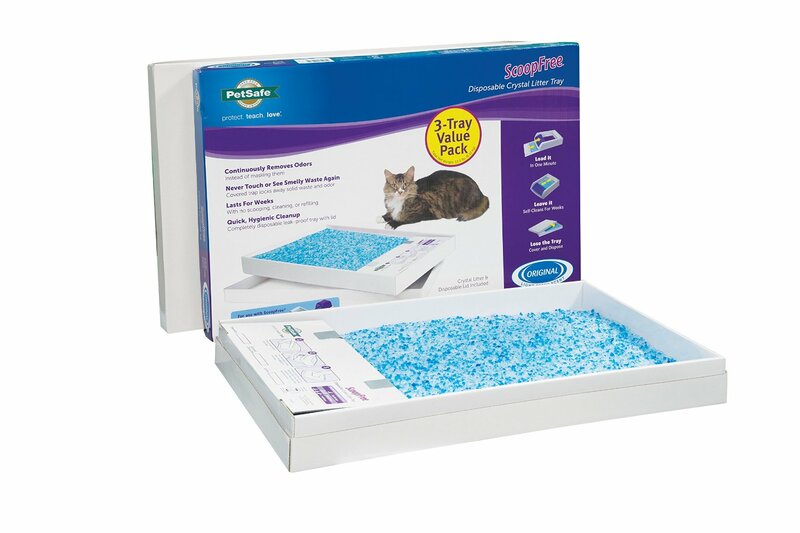 Yesterday’s News is also their #1 recommended cat litter following surgery thanks to 99.7% dust-free, soft paper pellets that are gentle on sensitive paws and 3x more absorbent than clay by volume. 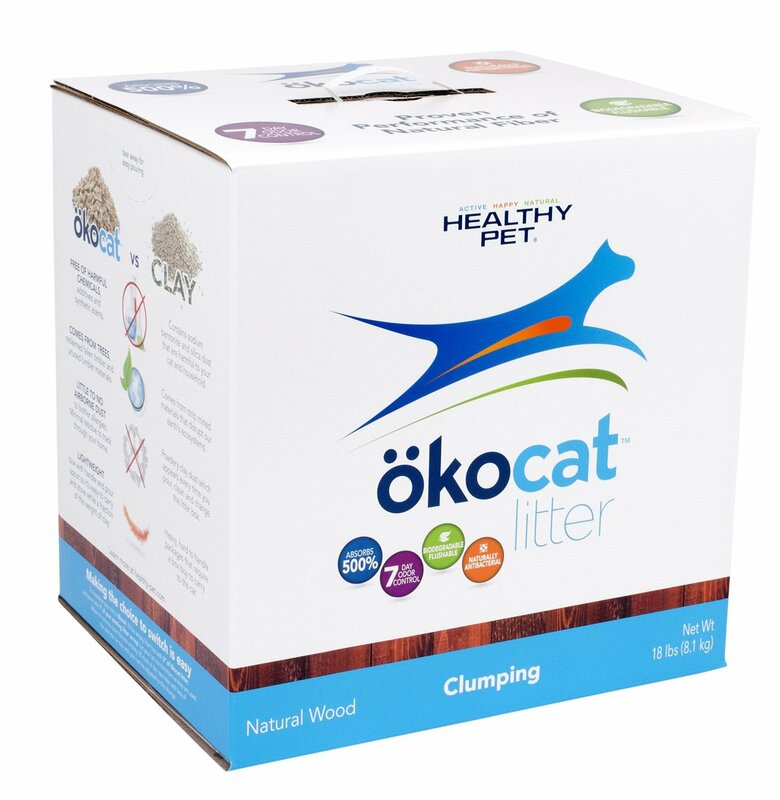 Healthy for our world: Made with recycled paper. 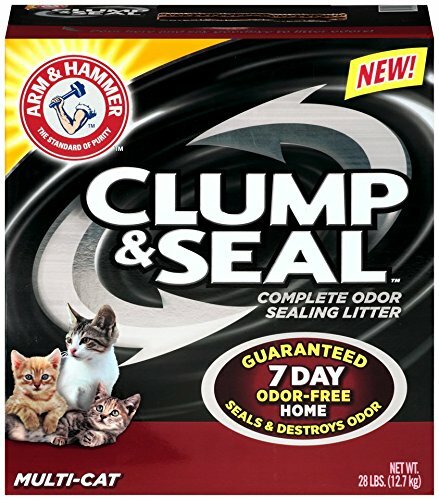 All of which makes for a happy you.